SSAFA Forces Help 'Big Collection' is running for an entire week this year! From Saturday 12th May until Saturday 19th May there will be collections at supermarkets, train stations and at military bases across the UK. With your help they are hoping to raise over £100,000 this year. Why? Because each year, SSAFA (Soldiers, Sailors, Airmen and Families Association) Forces Help supports more than 50,000 people in the Armed Forces community. SSAFA believe that their bravery, dedication and commitment deserve a lifetime of support. How will your detachment help SSAFA reach their target? 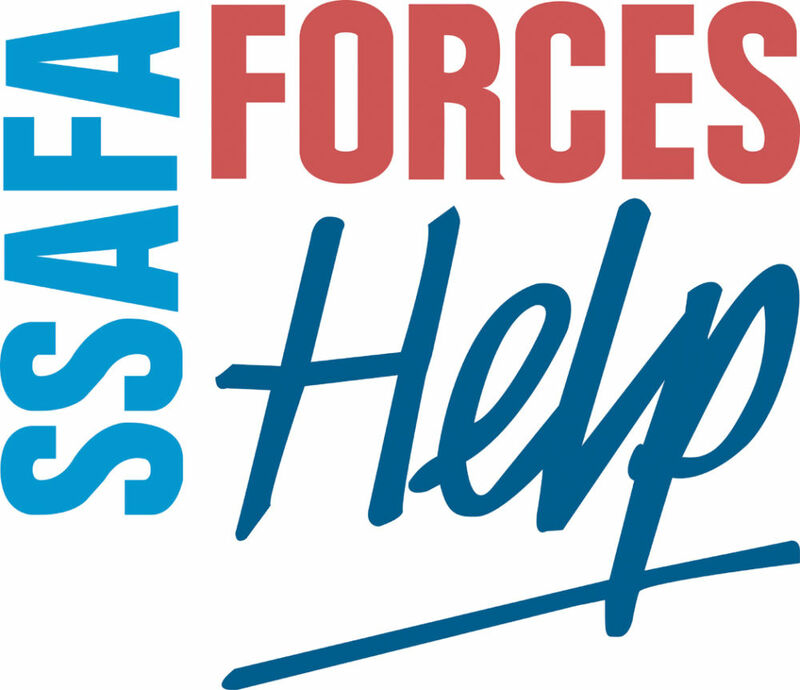 Email fundraisingassistant@ssafa.org.uk to find out where your local collection is taking place.